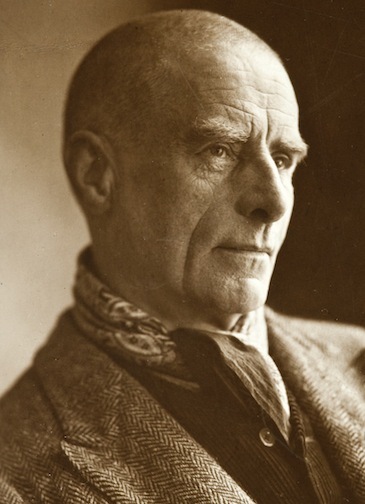 Unlike the majority of the Camden Town Group, Walter Richard Sickert was recognised during his own lifetime as an important artist, and in the years since his death has increasingly gained a reputation as one of the most influential figures in twentieth-century British art…His art, like his personality, is multifaceted, complex and compelling. 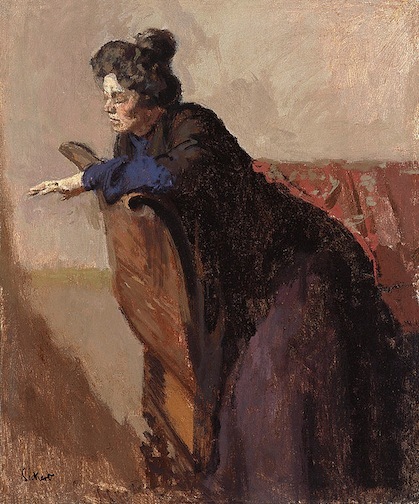 The twenty-first century has seen a sustained period of Sickert research and exhibitions, crystallising his reputation as one of the most significant British artists of the early modern period. 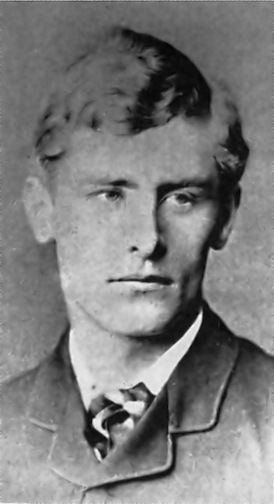 The most popular and famous theory as to the identity of Jack the Ripper…was first posited by author Stephen Knight in the 1970s. He claimed the Ripper’s victims were really killed to cover up a scandalous secret marriage between the Queen’s son Prince Albert Victor, then second in line to the throne, and a Catholic prostitute named Annie Elizabeth Crook, who bore Albert’s child. 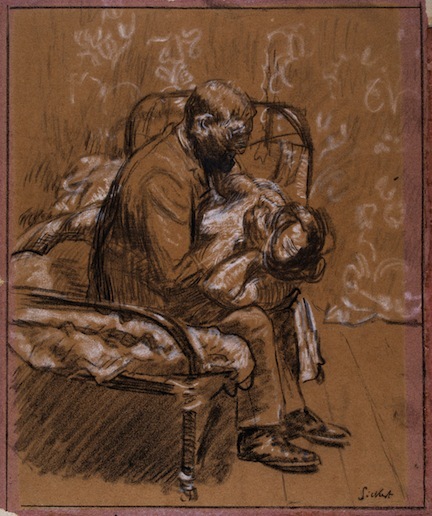 Knight got much of his information from Joseph Gorman-Sickert, who claimed to be the illegitimate son of painter Walter Sickert, himself a Ripper suspect.